The project will be supplemented with a book, which will feature each original artistic expression accompanied with interviews, short stories, or journal entries regarding the story behind the conceptual recollection. 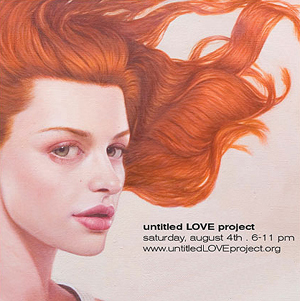 The untitled LOVE project will have a website designated to the project detailing every aspect of the process. Individuals will also be able to contribute by sharing their text and images.